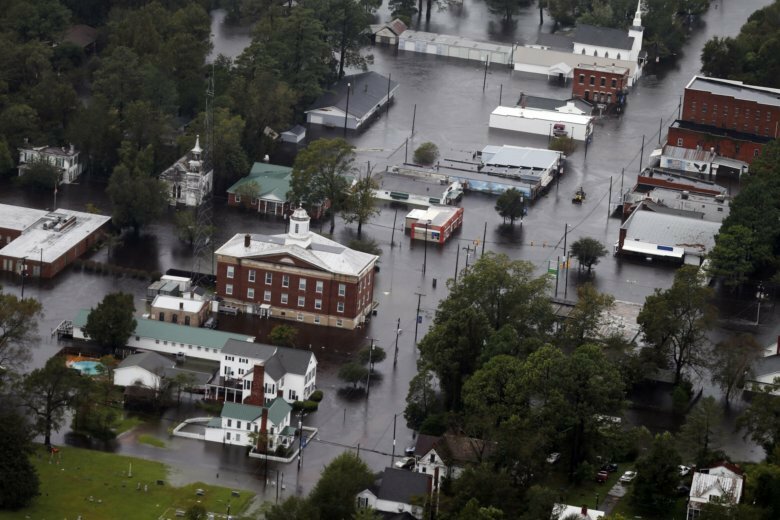 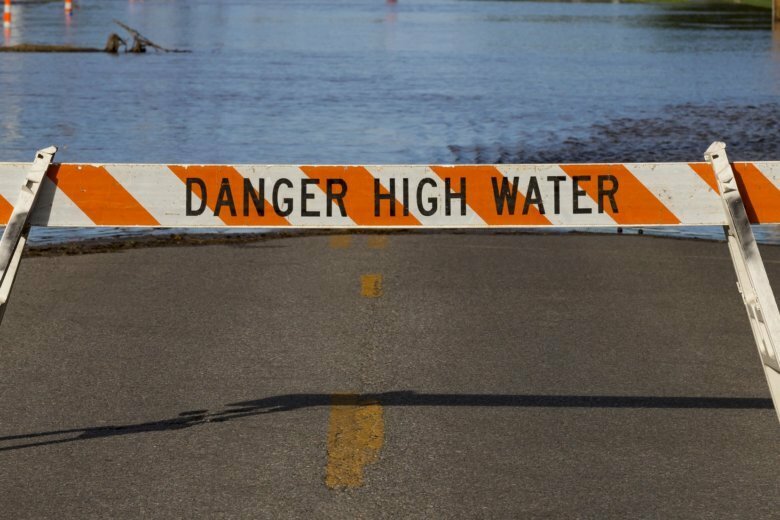 Two female mental health patients detained for medical transport drowned Tuesday night when a sheriff’s department van was swept away in rising South Carolina flood waters, according to authorities. 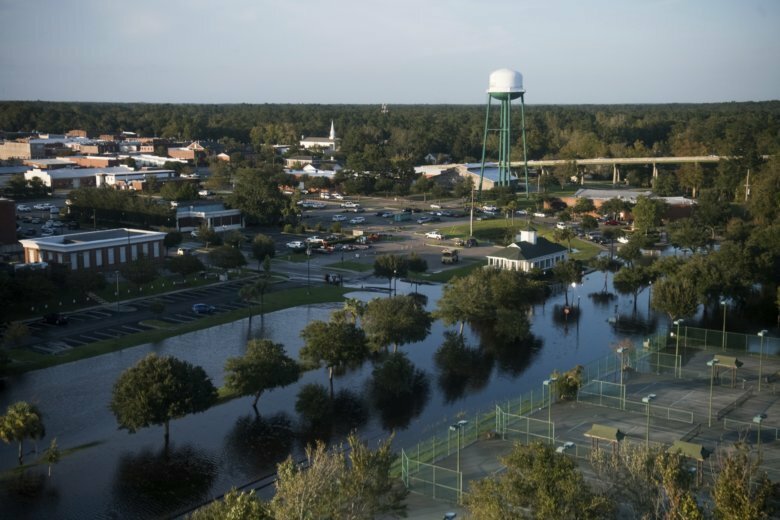 Here is the latest on Florence’s lingering impact. 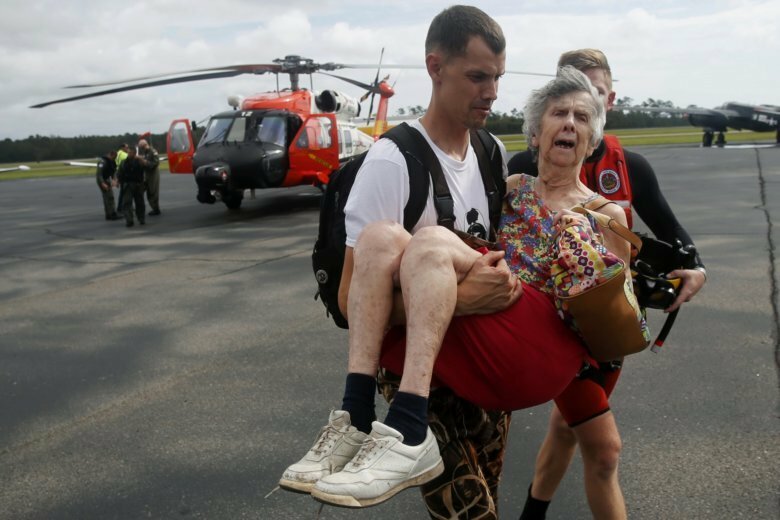 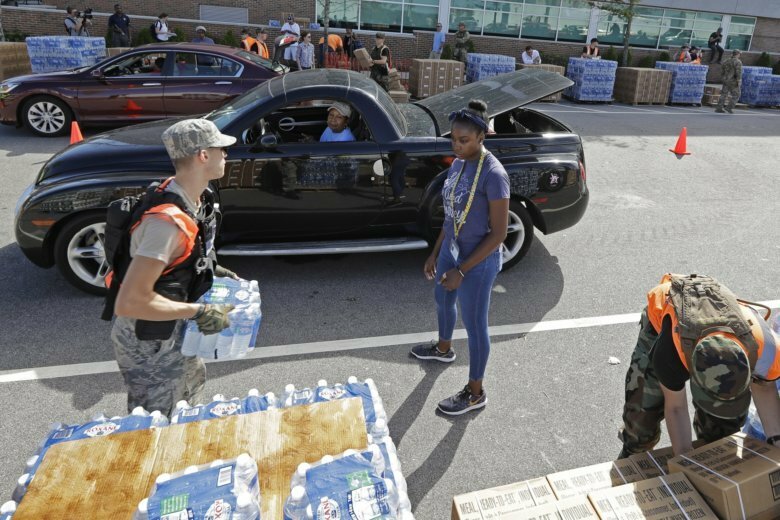 Hundreds of people waited in long lines for water and other essentials Tuesday in Wilmington, still mostly cut off by high water days after Hurricane Florence unleashed epic floods, and North Carolina’s governor pleaded with more than 10,000 evacuees around the state not to return home yet. 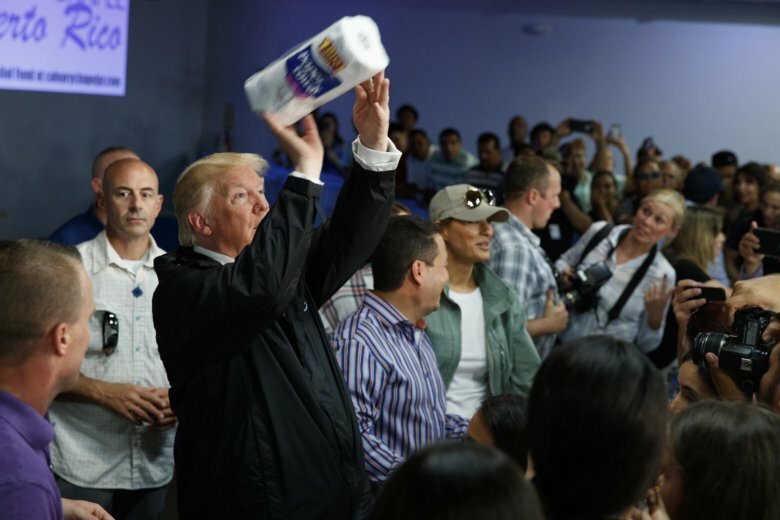 As President Trump heads to North Carolina on Wednesday to survey damage from Hurricane Florence, here’s a look back at how presidents have grappled with the challenges and opportunities of disaster politics. 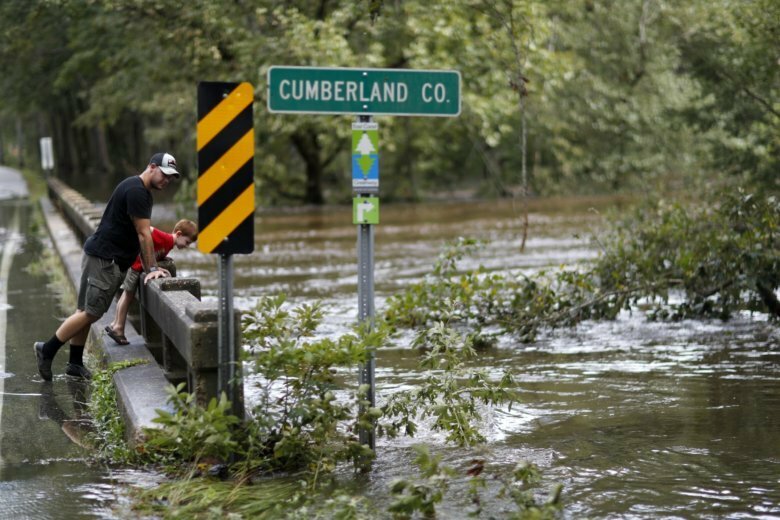 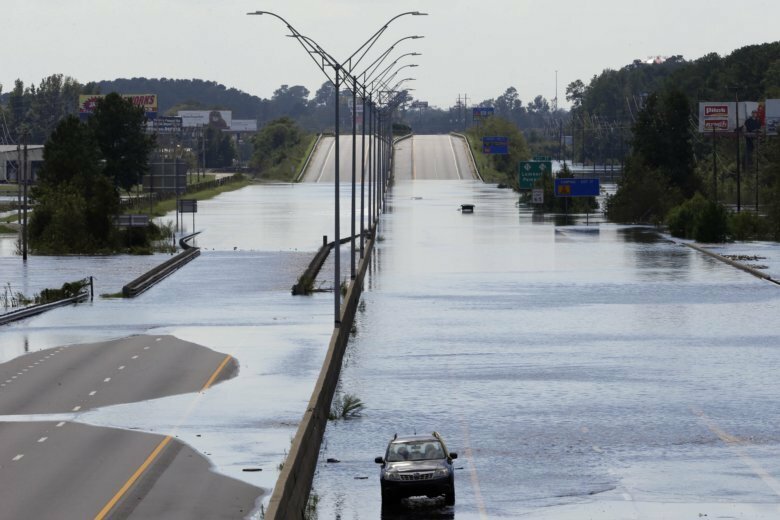 Florence’s final act spawned several tornadoes near the greater Richmond area on Monday, leaving scores of trees down, buildings damaged and at least one person dead. 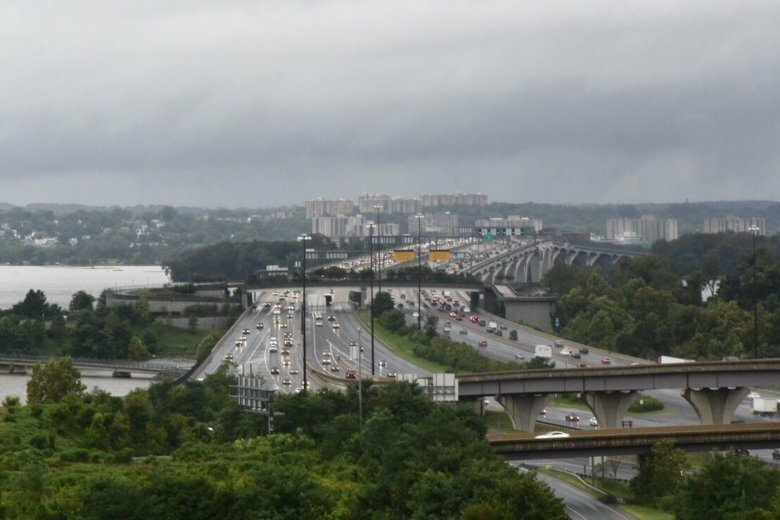 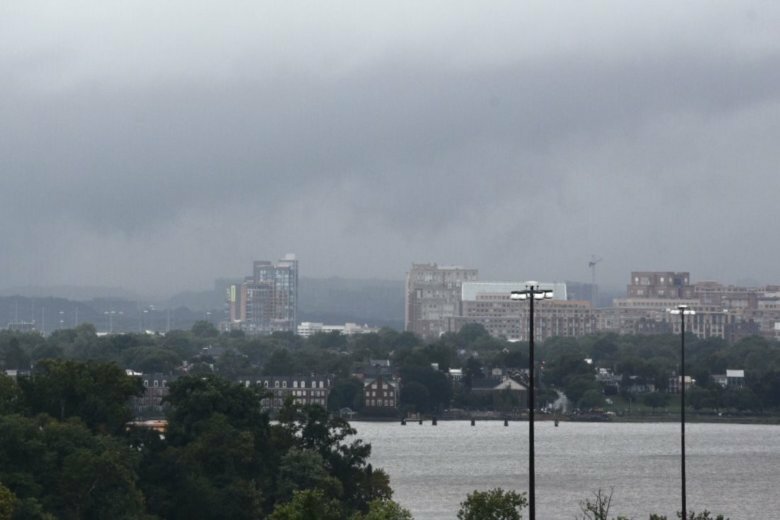 Florence’s remains dumped around 2 inches of rain on most of the D.C. region as flood watches continued on Tuesday. 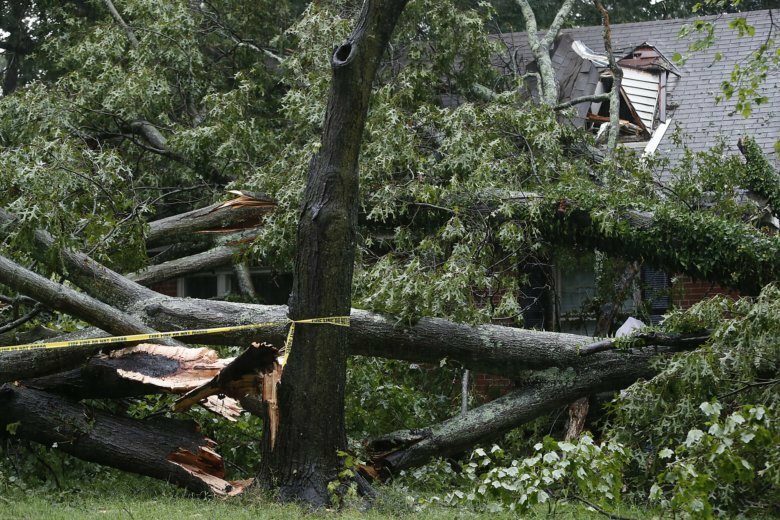 The severe weather caused a building in Chesterfield to collapse, authorities said. 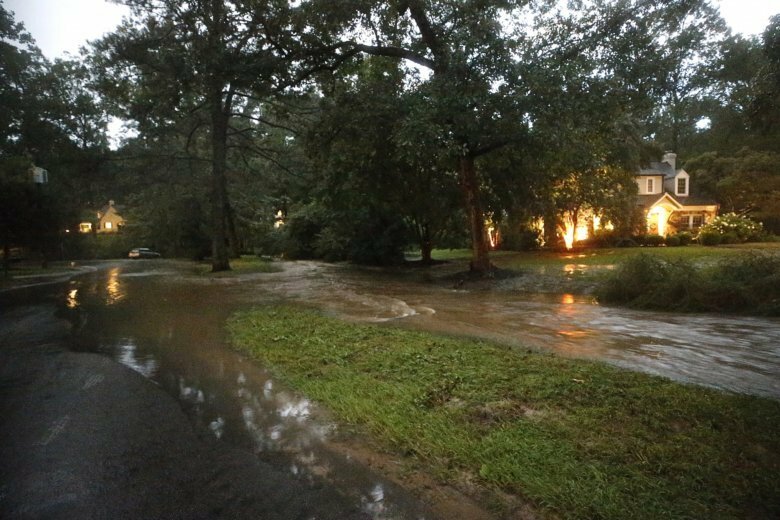 A second person was taken to the hospital with minor injuries. 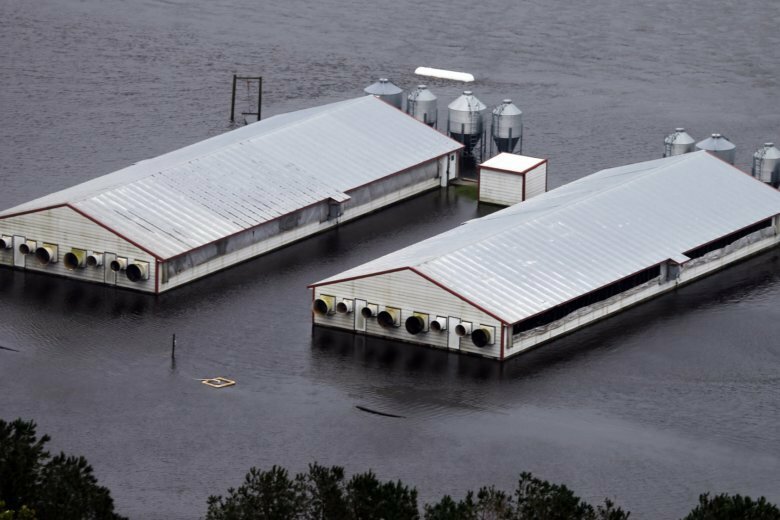 Flooded rivers from Florence’s driving rains have begun to swamp coal ash dumps and low-lying hog farms, raising pollution concerns as the swollen waterways approach their crests Monday.